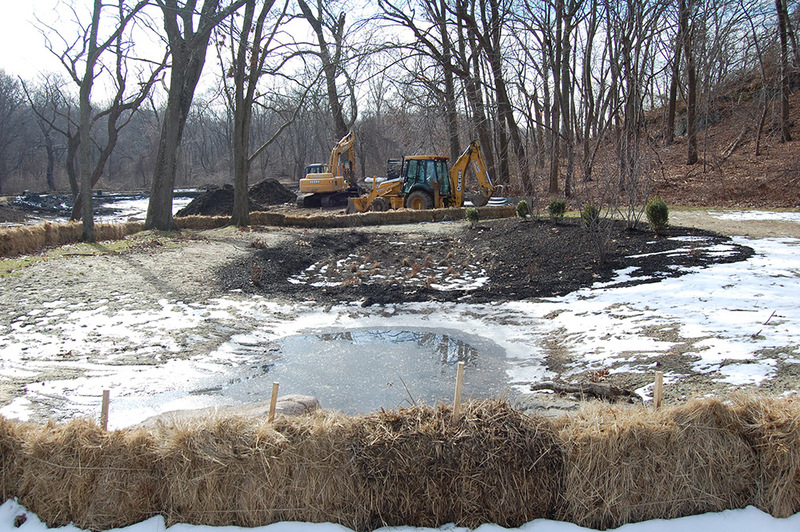 This park contains recreational areas as well as an existing pond and associated stream which had been heavily impacted by uncontrolled stormwater flows resulting in excessive erosion and sedimentation in these features. 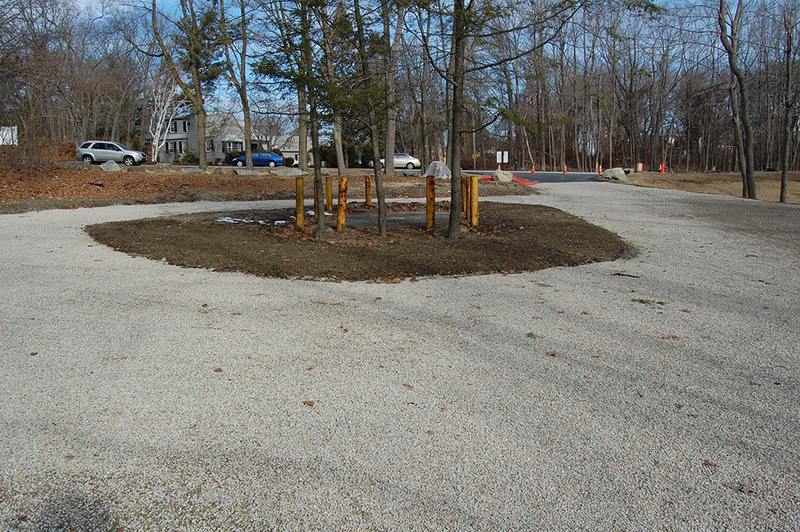 DiPrete Engineering collaborated with the Coastal Resources Management Council and the City of East Providence to permit the installation of stormwater Best Management Practices on the site. 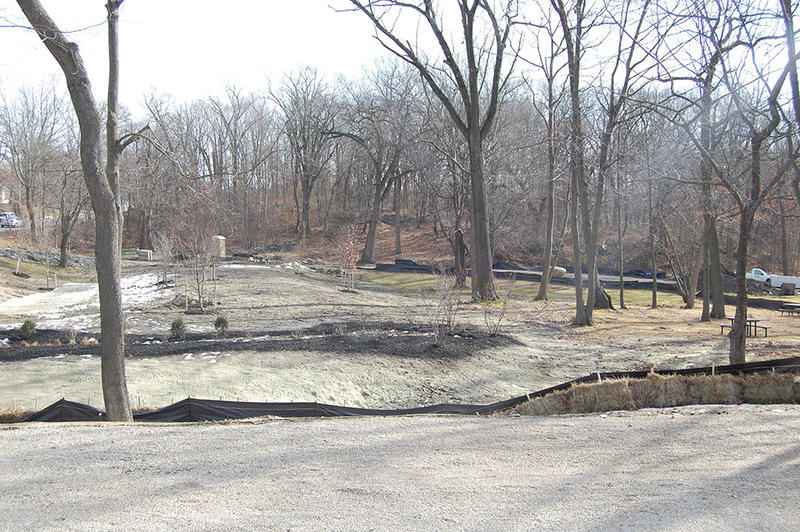 Pedestrian access around the existing pond and the park’s deck and boardwalk were replaced. 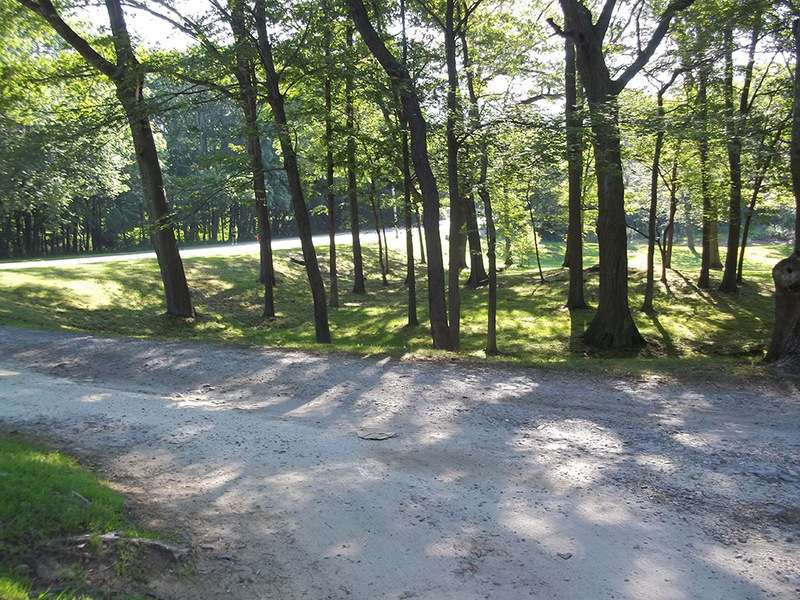 New walking paths and trails were also created.